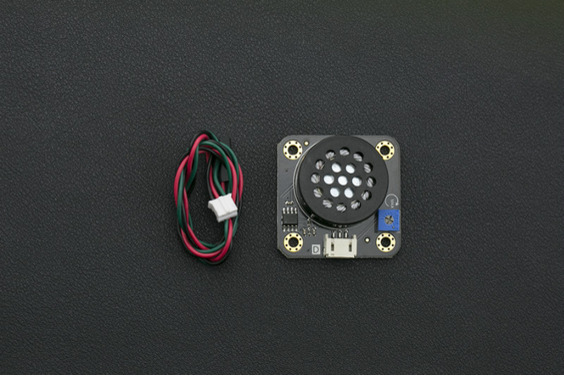 This speaker module is based on the 8002 speaker amplifier IC. 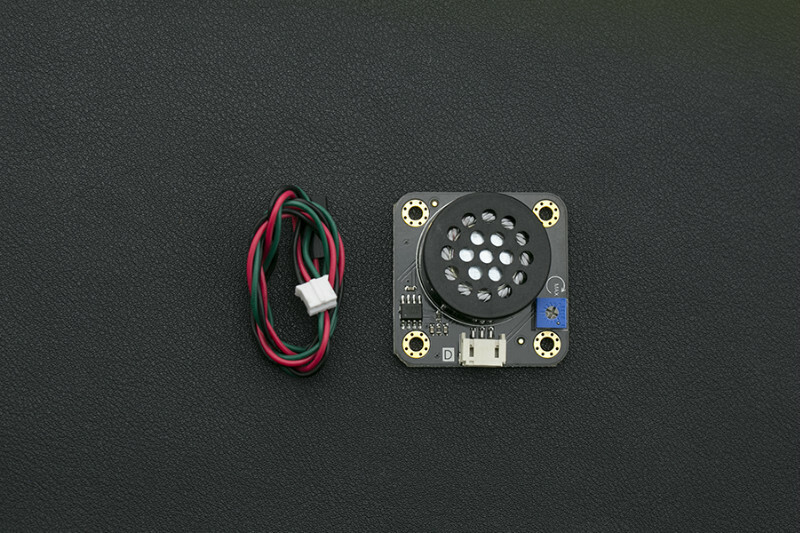 It can be used as a buzzer and also play high quality audio. Volume output is controlled via the potentiometer. The module has various advantages (e.g. a compact footprint, simple interface, wide voltage input range, long service life). 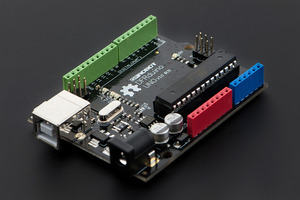 It can be used with an Arduino I/O expansion shield for interactive, sound related creations.